This article attempts to investigate the use of request perspectives in Yemeni Arabic. The sample of the current study consists of 336 undergraduate students, namely 168 male respondents and 168 female respondents. They were asked to respond in Yemeni Arabic to twelve different situations in which they carried out the speech act of request. The data were collected using a Discourse Completion Test (DCT). They were analyzed according to the models proposed by Blum-Kulka, et al. (1989), whose analytical framework classified request perspective into four types: hearer-oriented request, speaker-oriented request, inclusive, and impersonal. 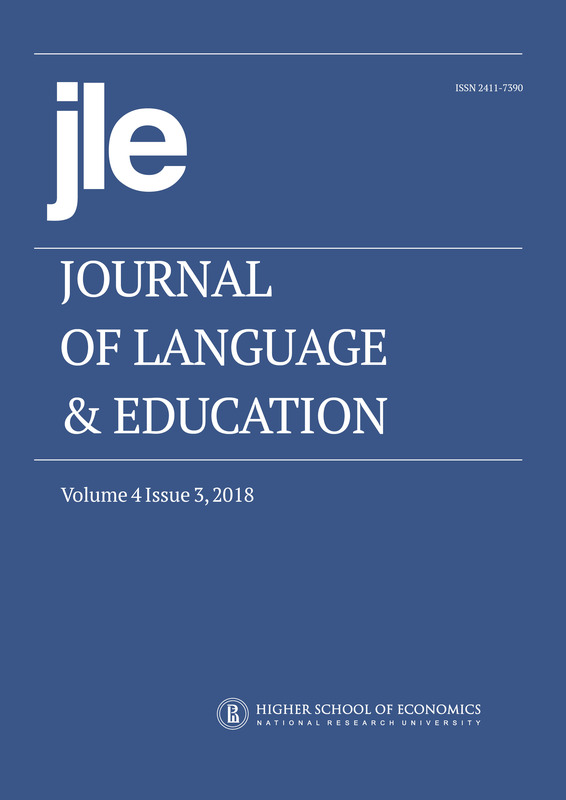 The results of the study revealed that native speakers of Yemeni Arabic that used the direct head acts of requests were mostly from the hearer-oriented perspective. The respondents employed a hearer-oriented perspective either in the direct strategies or conventionally indirect strategies in order to show solidarity and paying attention to others. However, the indirect head act of request used various perspectives such as hearer-oriented, speaker-oriented, inclusive, or impersonal. The respondents employed speaker-oriented perspective, inclusive or impersonal in order to be free from the imposition of others and to show that they respected the rights of others to their own autonomy and freedom of movement or choice. Furthermore, the results revealed that in general, the respondents in M-M and F-F interactions and M-F and F-M interactions employed hearer-oriented and speaker-oriented perspective more than other perspectives. In particular, the results revealed that the respondents in M-M and F-F interactions and M-F and F-M interactions had a great tendency to use hearer-oriented perspective only in direct requests.